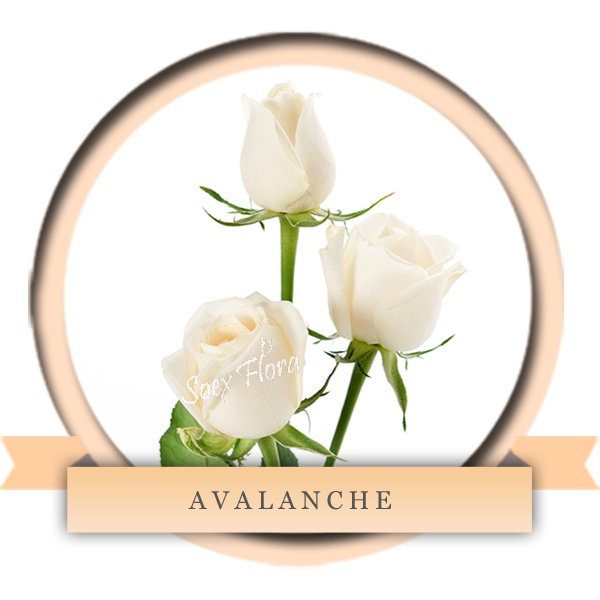 Unsurpassed by the purity of white flower, Avalanche is a divine pure white Rose which is also one of the highlights of the Dutch Rose creation. Get this large headed premium Rose from SOEX 365 days a year. Available in stem lengths 40-70 cm.